who is your favourite party memebr? 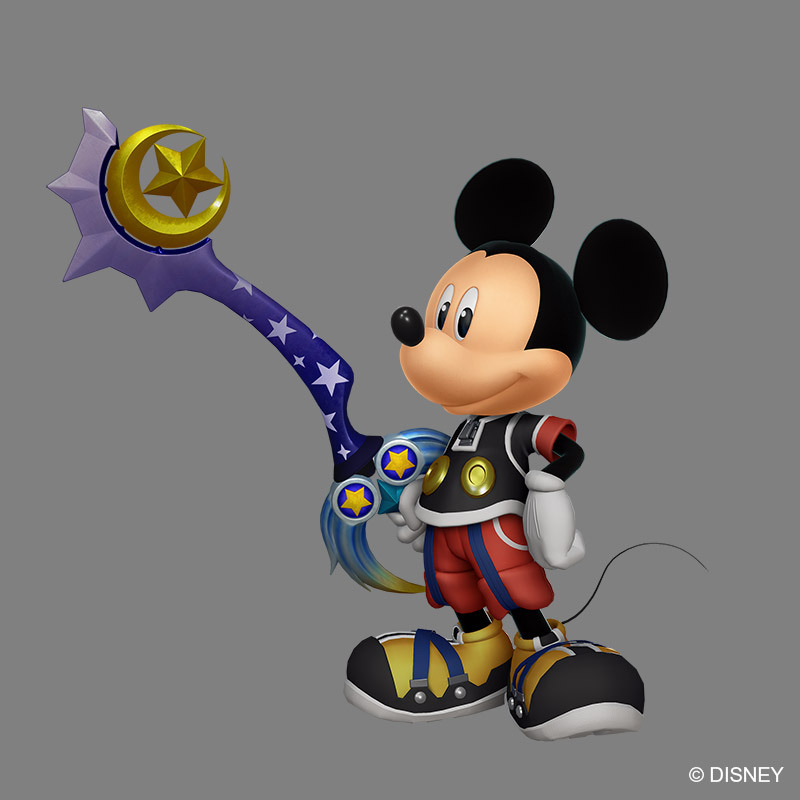 now reaon why i like mickey as party memeber not cause his part of my childhood but i always feel secure with the king fighting besides me also he really heals me a lot when i need him to and deals decent damage pretty much everything about mickey his fighting style and his limit attack is why i like him as party memeber, so what's yours^^? Now, do you mean full party member or just assist character? Because Cloud is a beast. I'd invite him to be a full party member any day. (Tifa is pretty nice, too). I am also pretty fond of Beast from KH1. I remember feeling so utterly helpless the first time I got dumped by not only my trusted buds, but lost my shiny sword, too. I was just spamming the triangle button at everything like BEAST HEEEEEELP. Having him just utterly destroy everything was so epic. Having Riku in the party in kh2 also makes me happy from both a story perspective but also in that he has an endless supply of potions at his disposal. Very handy that his healing is pretty reliable. Also I gotta love that little fist bump between him and Sora when their limit ends. Between all the previously used party members, if I could only select one to bring with Sora for a difficult fight, at the moment I would pick Riku. Besides D&G, I particularly love Ariel in KH1. Wars could be ended with that crazy spin attack of hers! I always got the vibe the trio bonded with her more than usual for Disney guests, given that she confides to them her life's passions. Regarding KH2's, I wish we got to hang around Auron more. You can't even take him with you to the tournaments! What's the point!? I like Mulan though, and how she deliberately starts off as useless when in her Ping disguise. Always found that a clever touch. In either game, I love Jack Skellington. A cheerful presence, he is to have around!